Visit today and find out why Willowsford was named the best selling single family home community in the Capital Region! The Greens is the largest village in Willowsford, defined by an extensive patchwork of scenic forests, meadows and agricultural land. The Lodge at Willow Lake, a resident destination for sports and outdoor recreation, is located along its northern boundary at Braddock Road. The Greens Village is one of the most sought-after areas of Willowsford, which is a three-time Community of the Year, known as the most sophisticated but down-to-earth lifestyle experience you can have in the Capital Region. Willowsford is located on the north and south of historic Route 50. Within 15 minutes, Washington Dulles International Airport, Reston Town Center, Route 28, the Dulles Toll Road and I-66 are all accessible. Every resident has access to the amenities, trails and lifestyle programming in all four of our villages, which means you get so many more options than you would in a typical new community. NVHomes has gathered the choicest homesites in all of Willowsford that you absolutely have to see to believe! Build an immaculate estate home from the area's leading luxury builder on a homesite as large as 3/4-acre! All the stately finishes you expect from NVHomes are already included. Homes can be as large as 7,000 sq. ft. and include options for a finished recreation room, ground-floor guest suite, soaring two-story family room, arrival center, dual islands with butler's pantries, and so much more! 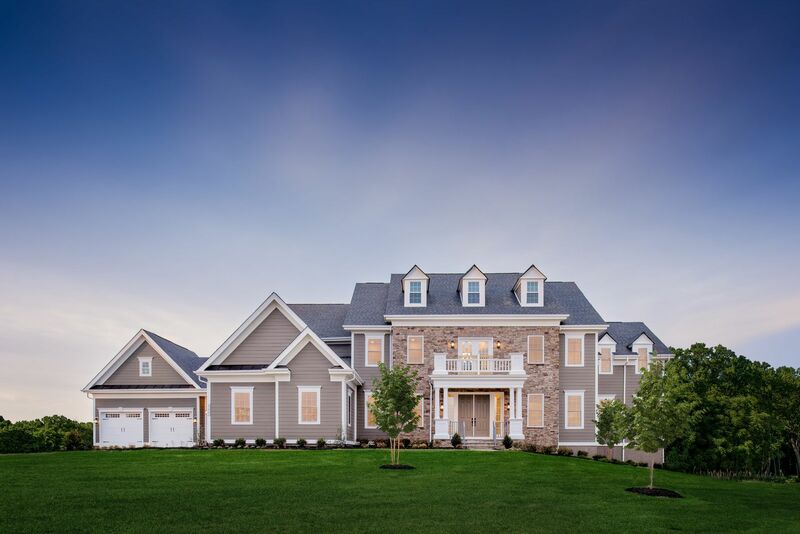 Explore all the NV homes at Willowsford in The Estates at the Grant (Ashburn), The Grant (Aldie),and The Grove (Aldie). Schedule a private visit to our models today - they won't last long!